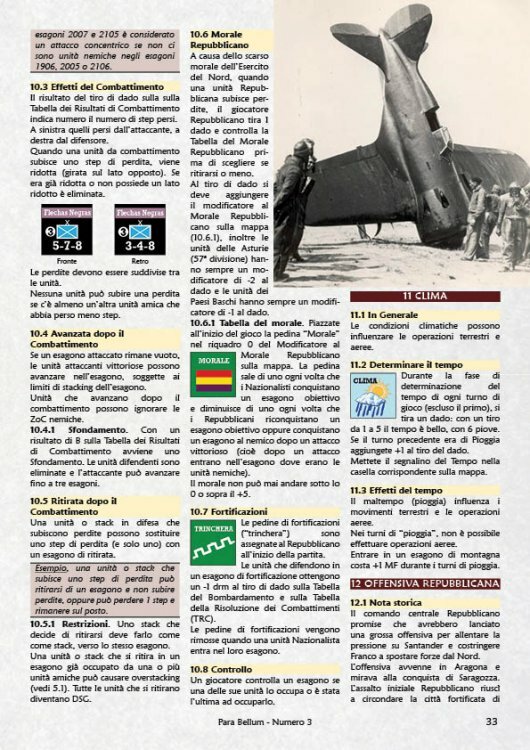 This magazine's objective is to fill a gap in the panorama of publications in Italian relevant to the wargame. 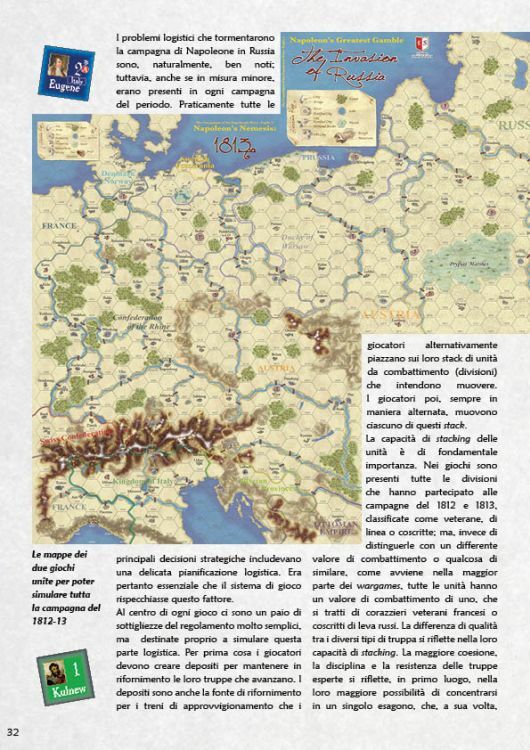 Para Bellum has the intent to be a place open to the debate on the wargame, to inform about the progress of our hobby and to create a reference point for Italian players. 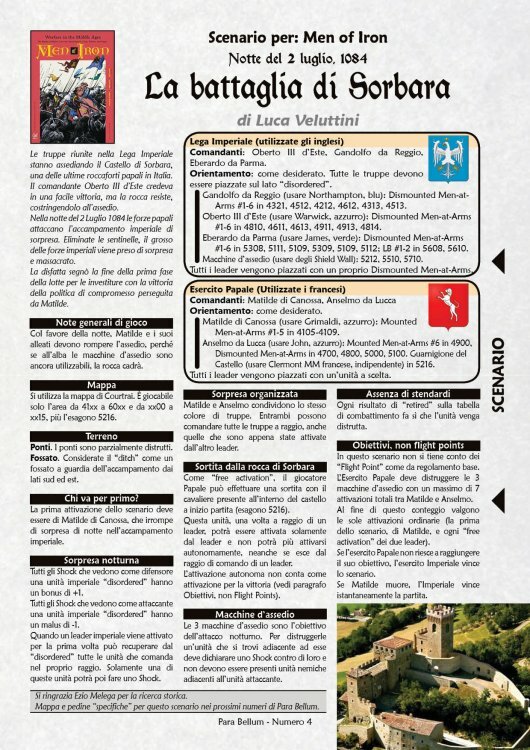 Every issue will contain a complete simulation with die-cut counters (you can download the English rules on the site). 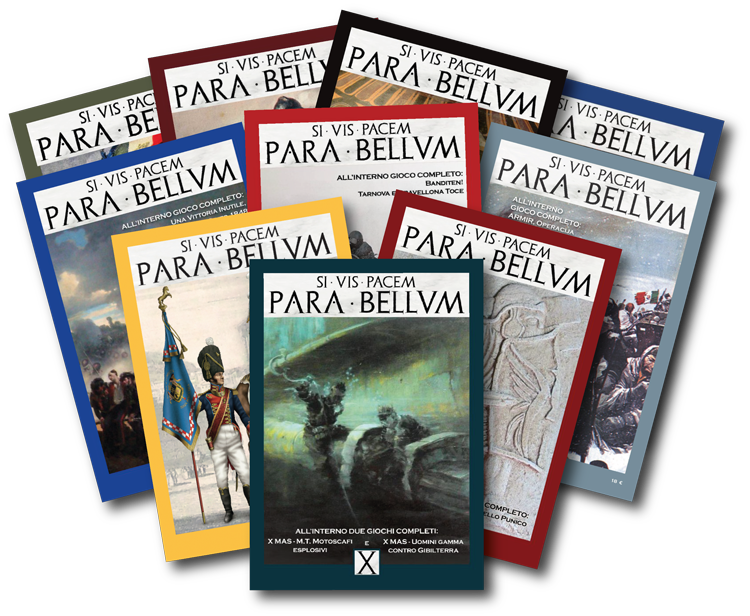 Aside the main simulation you will find in any number of Para Bellum articles, scenarios and expansions to other games on the market and not, especially those of Italian producers.